According to Forrester Research, 65% of employees say they ignore data if they have to log in and pull it from multiple systems, which can be an incredibly common problem to have in the face of ever-proliferating apps. You need to simplify data access, and micro apps may be able to do that for you. 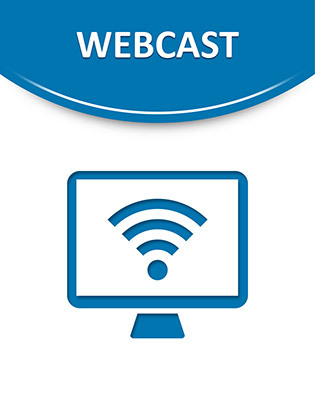 Watch this webcast to find out how to break down silos and help your employees access the many critical apps and systems that help run your business more easily and efficiently.